K.V.M. 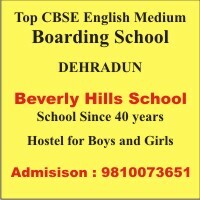 Public School is an English medium co – educational school located in a peaceful and serene atmosphere of Nainital in the heart of the city Haldwani. It is registered under Krishna Vidya Mandir Educational Society of the constitution of India.